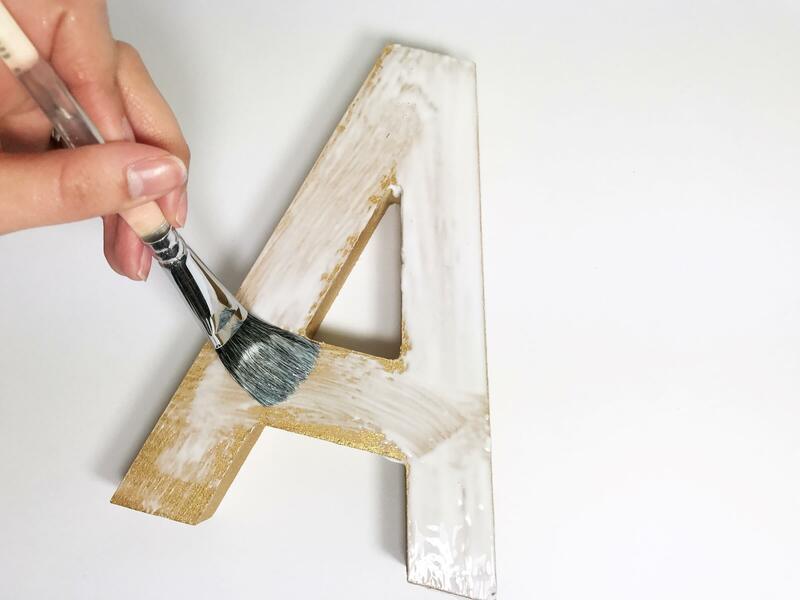 Begin by basecoating your decorative item with one of the acrylic paint colors. Let dry. 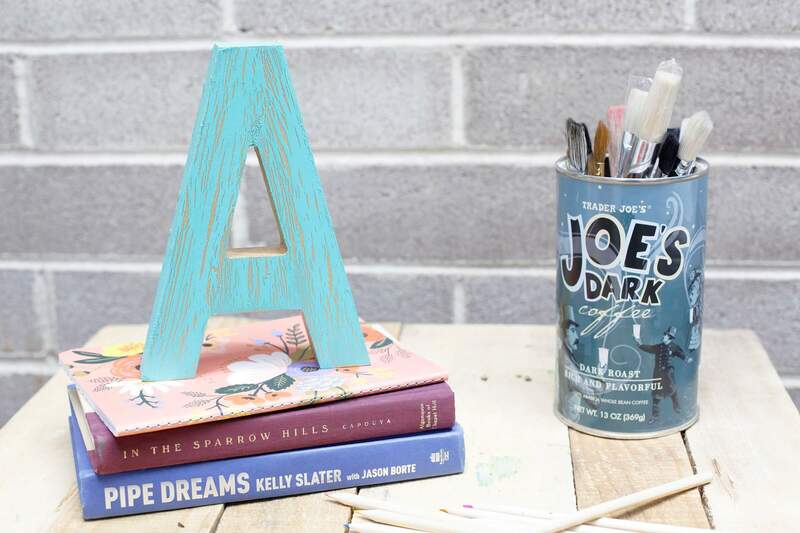 Use a paintbush to apply an even coat of Aleene’s Tacky Glue over the basecoat of paint. 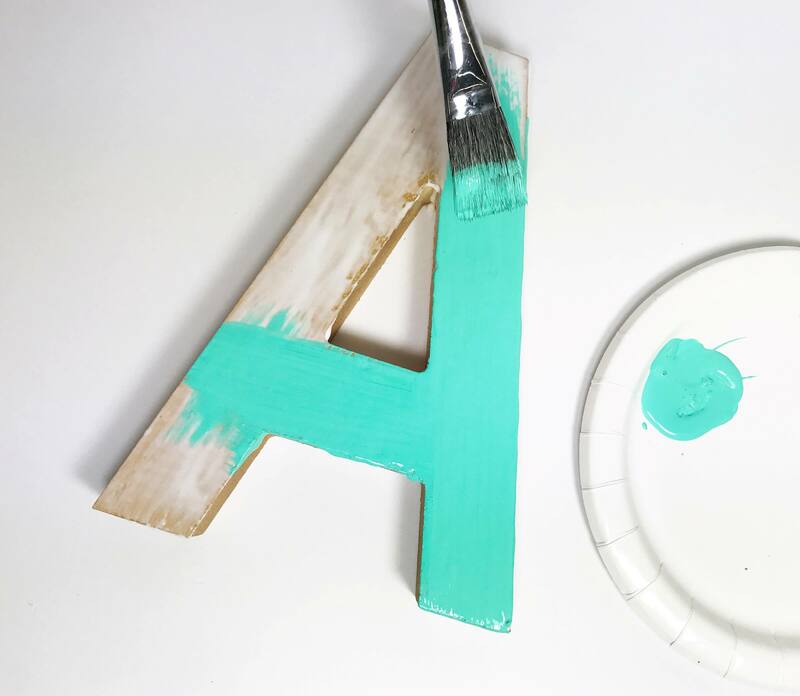 Wait just a few seconds, then use a paintbrush to apply the second color of acrylic paint over the coating of glue. 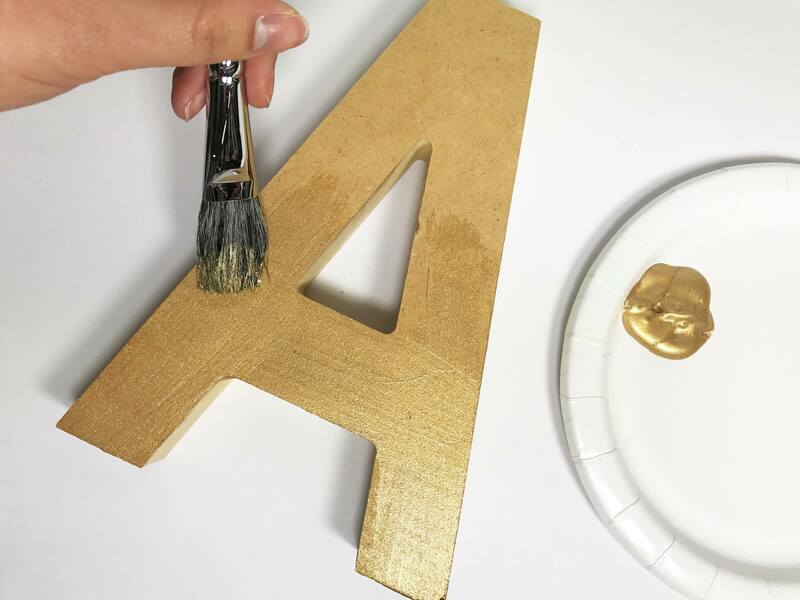 Cover the glue completely and let it dry. Within minutes the crackle effect will be visible. 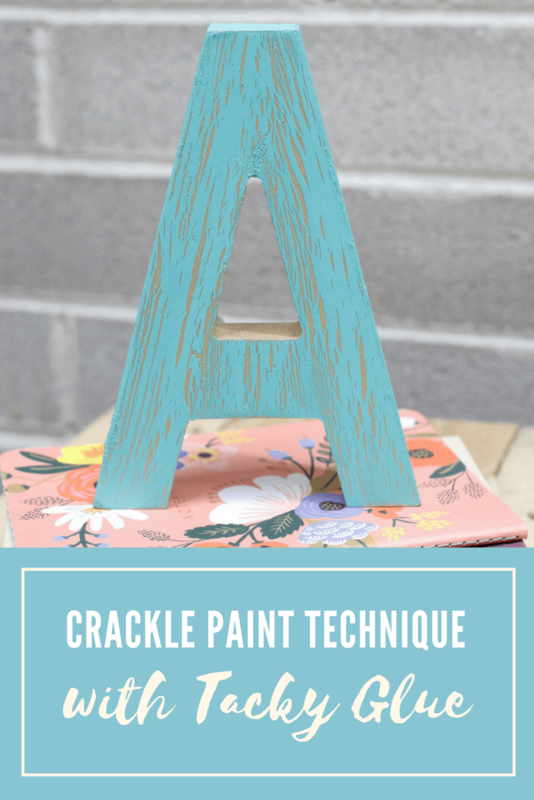 This is a fun, easy and inexpensive way to create the crackled effect!